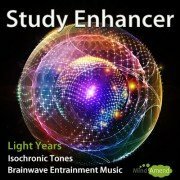 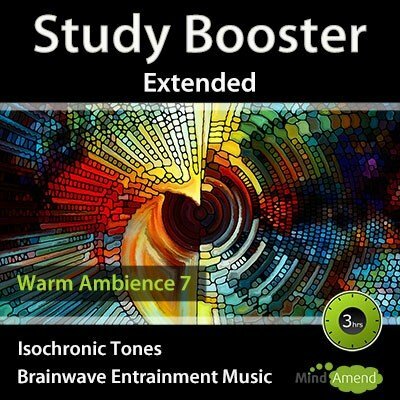 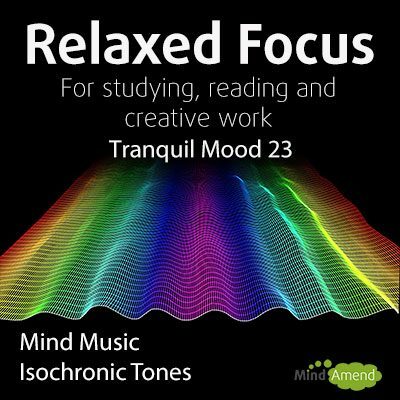 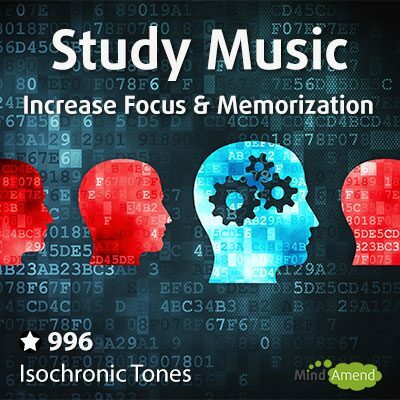 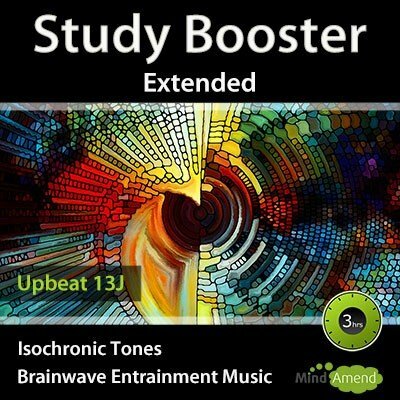 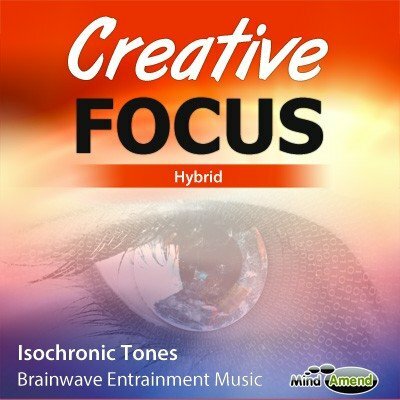 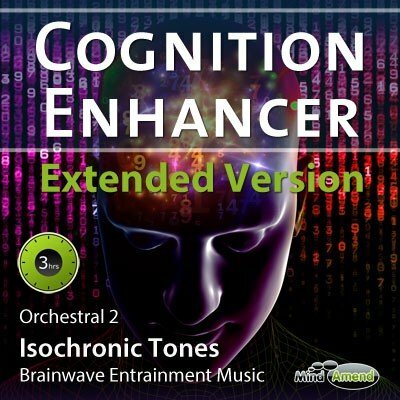 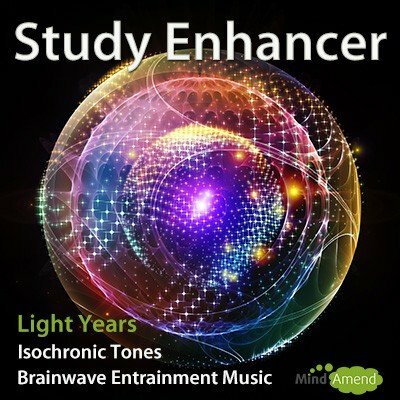 This is a brainwave entrainment music track using isochronic tones combined with music. 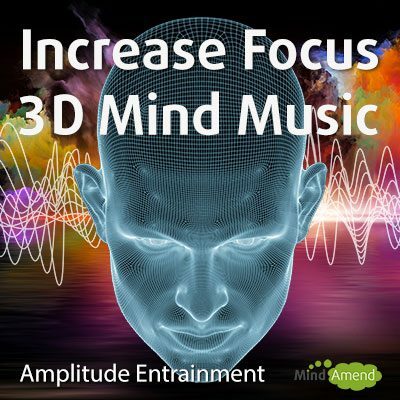 The music has also been embedded with amplitude entrainment effects, where the music is subtly distorted and vibrates in unison with the same frequency of the isochronic tones. 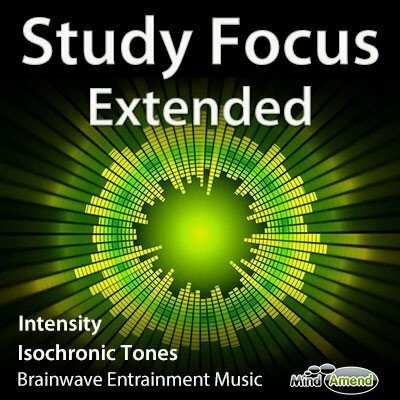 This helps to add further strength to the entrainment effect. I love this track so much!! 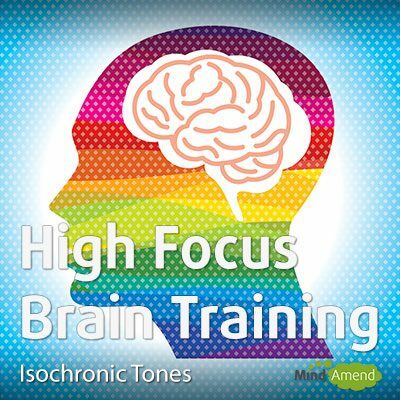 But as soon as I started listening to this track, I had a surge of work performance! 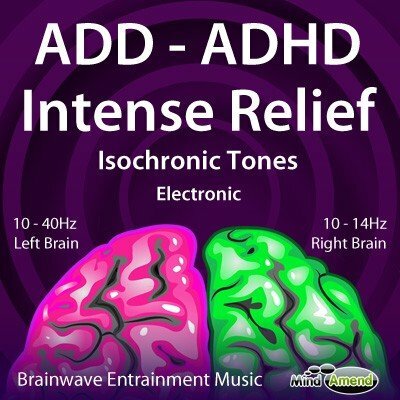 Thanks for the new track, this helps me a lot.